News comes today that Trakdot, a company that made a relatively popular baggage tracking device, has effectively stopped operation. The reason isn’t because they went bankrupt or decided to close shop, instead the reason is that the technology they rely on is being turned off because it’s too old. Trakdot was a company that did one thing and did it well: a battery operated mobile tracker where you could monitor its position on their website. The product was popular among travelers as they could throw one of these devices in their bag and follow its progress around the world. I bought this device for my wife when we took our first trip to Paris. She had been adamantly opposed to checking luggage whenever we fly fearing that it would get lost, and the addition of a tracker where we could monitor the bag at all times was enough of a safety net that she felt better about the whole situation. That didn’t keep the bag from getting lost, though. Years later we were flying through Miami and while we caught our connecting flight home to Austin our bag decided to take an unscheduled detour to Aruba. Thanks to the Trakdot we knew about the situation before we even landed back in Austin and skipped an awkward hour waiting at the baggage claim for a bag that would never come. 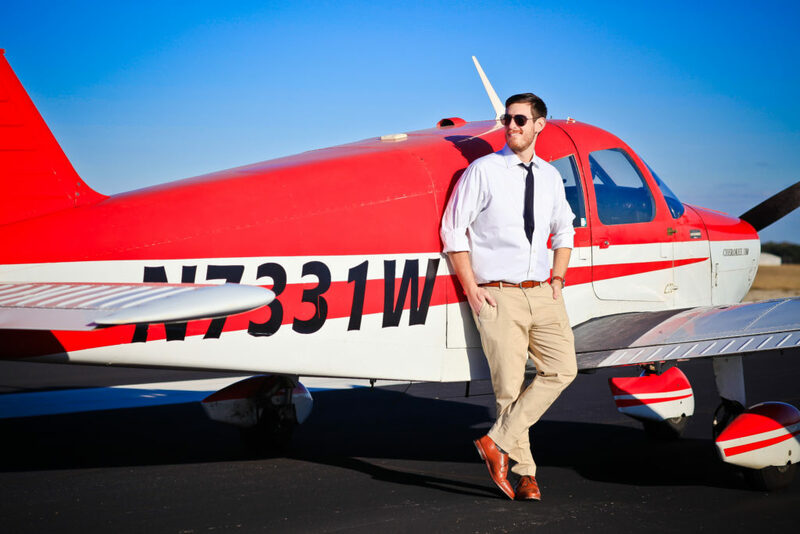 Airlines have gotten better about baggage tracking. American Airlines has rolled out updates to their app that allow you to track your bag as it makes its way onto and off of flights, and others are following suit. Using this device isn’t as critical for peace of mind as it once was, but it was still a handy backup. The service was relatively cheap at roughly $50 per device and $25 per year for the service plan, and it worked just fine for my needs. But that all came to a screeching halt late last year. Trakdot relies on the old 2G cell service networks to function, using the cell towers to determine the device’s position and the network connectivity to report it back to the tracking website. Starting last year the major telecom providers that Trakdot has been using have started shutting down those legacy networks. With their network shut down the devices will no longer work. I realized that something was wrong when on my trip to Germany this past month my Trakdot never registered. There wasn’t even a single blip on the map when we landed in Germany. I thought my bag had been lost since the last position update was from my home airport when we left, but it dutifully arrived on the belt in Munich a few minutes after clearing passport control. For me there was no communication about the shutdown. The tracking page still looked like it was operating normally, and there was nothing on the home page to indicate any issues. I thought, maybe my device had died? Maybe it was a problem with my subscription? Then I did some Googling and found a post on Trip Advisor where someone else had actually gotten an email from them explaining the situation. As a follow-up to our communication last week, it has now been confirmed that major telecom providers have discontinued providing connectivity service for 2G devices. 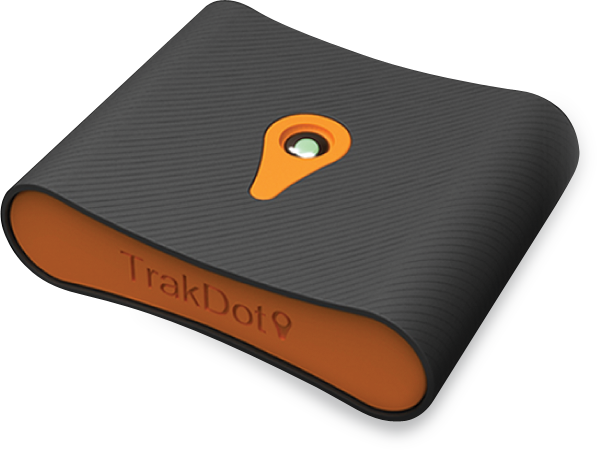 As you know, Trakdot™ Luggage Tracker is a 2G product, as are many similar tracking devices introduced at the time of Trakdot. While AT&T discontinued 2G services on January 1, 2017, T-Mobile announced in February they would also be deprecating 2G services. Additionally, the primary service supplier for Trakdot had been indicating over the last 18 months they would move to discontinue the service of 2G devices, but without any definitive date. It is now confirmed that as of September 30, 2018, the connectivity service of the Trakdot 2G device is no longer available from its primary service provider. The Trakdot device itself remains functional, it is the 2G connectivity service that is no longer available; therefore, the Trakdot device ceases to operate. Moving forward, our objective is to follow-up in the very near future with a specific course of action to, hopefully, provide you with a solution for this issue. In the meantime, we ask for your continued patience. If your device is due for renewal or you have a device yet to be activated, please hold off on doing any of these activities until we have come back to you. Thank you for understanding and the incredible support you have provided over the years. So, the Trakdot service is essentially dead. It is unable to operate, despite paying customers (like myself) who have handed over money in exchange for what we assumed would be a full year of service. Despite this, Trakdot appears to be continuing to operate as if everything is fine. Trakdot devices are still available for sale on Amazon despite the service they rely upon being dead and unusable. You can still purchase a Trakdot subscription on their website without any notice that the service is inoperable. There is no warning except when you get your device and it doesn’t work. I can understand that Trakdot as a company is looking for ways to fix this, and they don’t want to lose their customer base before they find a solution. But what has happened instead is that they have created a “false negative” system, one where reports are not generated and so passengers are worrying about their baggage and unable to track it. Normally this would mean the bag is destroyed or lost, but instead it just means that the system isn’t working. But there’s no notice to customers stating that fact. If Trakdot had been more forthcoming with this information I might have stayed on as a customer and waited for a solution. Now I’m just someone who paid for a one year subscription to a service that no longer works. True, but the Trakdot gets around this because they use traditional alkaline batteries instead of Li-Ion types. You can read more about specific batteries and their acceptable-ness in the FAA’s guidance document HERE.